Investing in property can appear to be a daunting task at first, especially for beginners who may not know how what the pros and cons of different finance options are or how negative gearing works. It can be hard to determine what to take into account when looking at properties and what aspects of the property are the most likely to have an effect on its value in the long term. 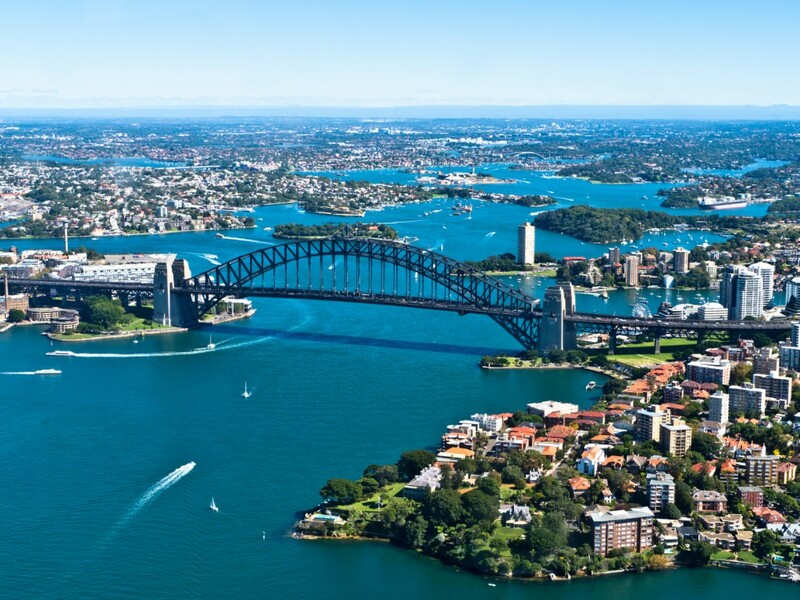 Daniel Mazzei, Managing Director of Mazzei Homes shares his list of top 13 things for buyers to consider when investing in Australian property to ensure that their journey towards owning and investing in property is smooth sailing and uncomplicated. 1 Understanding local prices. It’s always important to find out what other equivalent properties are selling for in the area as this typically influences local property prices. 2 The orientation of a property. North and west rear facing properties are a buyer’s delight! 3 Period architecture is always good. If you’re looking at buying in the leafy inner Melbourne suburbs, properties from the Victorian and Edwardian eras are always a great investment. Remember these may cost more to renovate but will always give you a better bang for your buck in the long term when or if you decide to resell as they are so unique in their architectural style. And buyers are always looking for something unique. 4 If you’re looking at purchasing an investment property to rent, make sure the property is attractive to renters. The property should ideally have a good heating and cooling system. The property might need a lick of paint, a face lift to the kitchen or even some new carpet and these are things you must account for in your budget. 5 Always investigate zoning options. Zoning options for your property go on to determine what you can and can’t do with it. It’s always good to have the option to build and develop a site. 6 Finance: pick the right type of mortgage. There are many different types of finance options out there at the moment. Tier one banks are making it harder for property buyers to borrow money. Do your research and investigate some tier two and tier three lending options as they may have better deals than the tier one banks. 7 Always ensure you can service the loan and ensure that you always have a buffer for when times get tough. 8 Negative gearing. With the election looming, the new government may limit negative gearing and may also halve the capital gains discount. Make sure you check the reforms on the property you are willing to buy. 9 If you’re purchasing your own home, and you’ve got young children, look at surrounding schools and parklands. Check the distance from the property to public transport and amenities. 10 When purchasing a property, always think long term and manage your risks. Capital growth on properties double on average around every 10 years so make sure you’re in it for the long term, or you may lose out! 11 Remember when buying there are duties to pay and when selling there are costs involved. Keep these costs in mind when buying or selling. 12 Investigate surrounding properties. Is the property surrounded by flats or beautiful homes? Do they have submissions pending at the local council? Significant developments in the area surrounding the property could transform the area by changing its predominant style. There may also be an increase in the noise or traffic near the property if a big development is being planned close by. 13 Off street carparking. Always a plus. 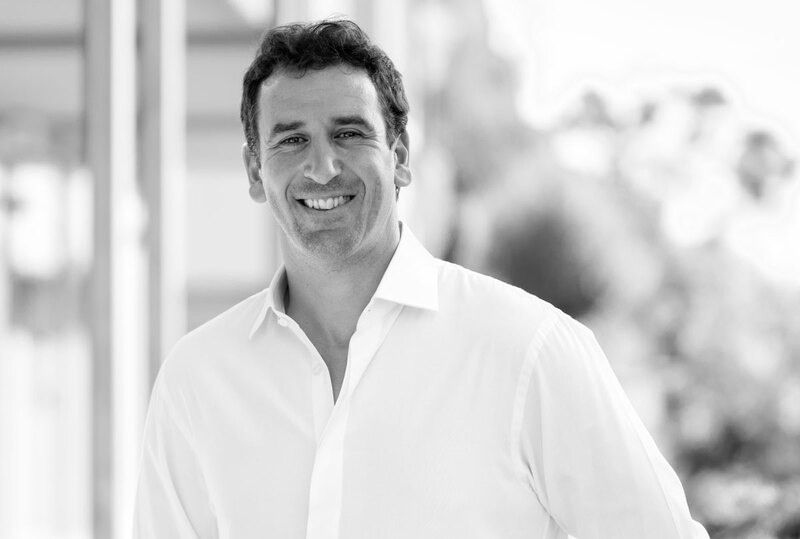 Daniel Mazzei stands out as a leader and innovator amongst Melbourne’s building community. His admirable 22 years experience in the industry is testimony to his commitment, insight and passion for the construction space. Daniel created and is the Director of Mazzei Homes, the new luxury custom home division of the Better Living Group, a widely recognised construction company renowned for their dedication to quality, tradition and dependability. After commencing a commercial law degree at Monash University, Daniel’s entrepreneurial desire to create something of his own quickly set him on another path. Inspired by his family of builders, Daniel changed course and pursued a carpentry qualification, commencing the path to developing his expertise in the building industry. Daniel then acquired a four-year apprenticeship in the renovation of existing homes, fuelling his creative drive, honing his problem solving skills and expanding his understanding of the crucial element of design in customising functional floor plans. This led to Daniel running his own carpentry business in 1994, before taking on a role as a Project Site Manager looking after multi-unit developments in 1999, and finally onto large scale customised residential builds in 2005. The Better Living Group was formed in 1973 as a family business and is now the respected name behind the development of some of Melbourne’s most successful residential and commercial projects. The company’s continued prosperity is founded on their family values, client dedication and dependability, as well as the team’s ability to manage the project from design stages through to completion. Since launching, the Better Living Group has grown exponentially, earning its greatest success in 2015 as Winner of the Best Display Home over $750,000 at the Master Builders Awards. In 2016, Daniel launched a new luxury branch of the Better Living Group, Mazzei Homes. The company embraces Daniel’s passion and commitment to delivering excellence, providing bespoke homes that reflect the client’s needs and lifestyle. 2018 saw Daniel and Mazzei Homes collaborate with Bromley & Co, DW Architecture and Nathan Burkett Design to create the visually inspiring ‘art house’, The Residence, on Belmore Road, Balwyn. The home is exceptionally designed and features unique hand-painted David Bromley works throughout, including statement pieces on each of the children’s bedroom walls. Showcasing unparalleled artistic beauty, the home takes visitors on a unique design journey, previously unseen in Australia’s custom-home landscape. Over the years, Daniel has been inspired by his family of builders and the ability to create something that has longevity. He passionately believes that we are entering a unique, unchartered territory, where technology and global accessibility to products and materials is rapidly expanding and providing evolution for the customised construction industry, changing the way homes are designed and built, ultimately giving the customer extensive choice.